Fashions in business thinking change abruptly. The way we think about leadership, for instance, has shifted radically from the genius of great entrepreneurs like Rockefeller, Carnegie and Ford, through leadership as a science, leadership that releases human potential, the leader as strategist and warrior, customer champion, globalist and shareholder advocate, to, more recently, leadership as stewardship of the environment. 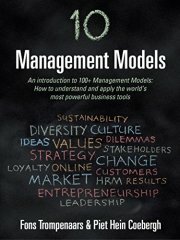 Hundreds of models have been developed to track, measure and forecast business solutions, but as fashions shift how can we apply them in real organizations that have to succeed outside the classroom? 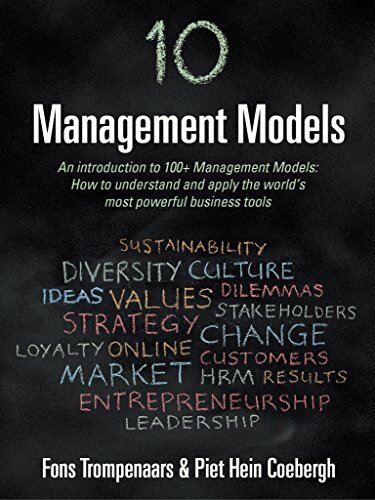 10 Management Models is taken from the book, 100+ Management Models by the same authors.